Oh i was super close to buying this when they had the 25% off, it's still in my 'save for later' basket. 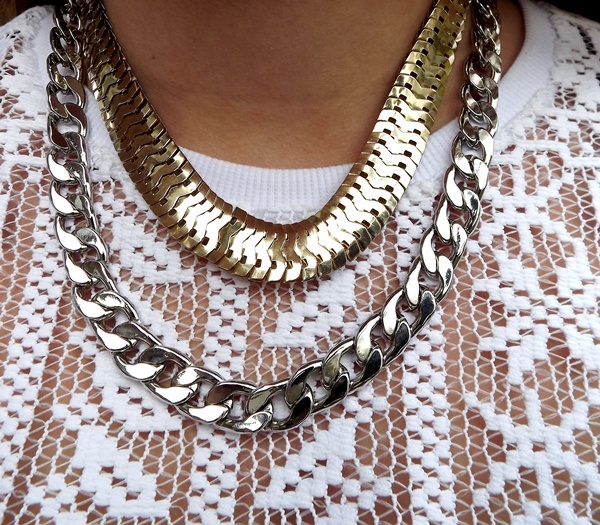 It looks lovely on you, and goes perfectly with the chunky necklaces! I love your top, asos 25% student discount days are the best! i love this top, was going to get it and now really regret not going for it! looking stunning as always, hope you had a lovely birthday! I love that top! Its so pretty, seeing things like this makes me so sad that over here in New Zealand we are going in to winter!! I am such a sucker for flatform sneakers, I wear mine constantly - such a good investment. Adore this top, tempted to buy it now! This top is absolutely perfect!! I'm totally in love..